Bulletin-10-1-17 Join us this weekend as we continue our Triduum to St Therese at the weekend Masses. 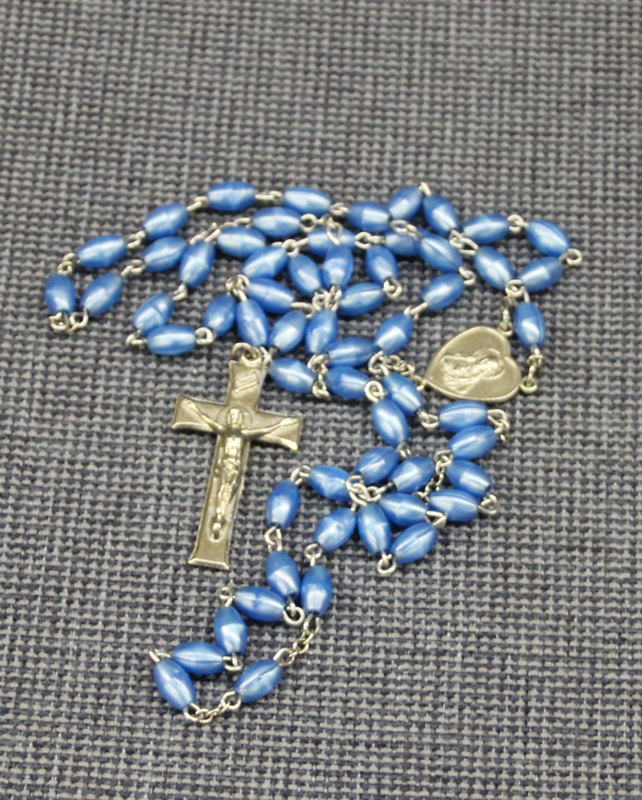 October is the month of the Rosary…the rosary will be recited 1/2 hr before Masses. Tickets are on sale in the church vestibule before and after weekend Masses for both our Harvest Dinner on October 15 (presale $10, $12 at door) and our 125th Anniversary Dinner ($40 payable by cash or check). For additional information please read the bulletin. Our celebrants are Fr Benjamin Fiore, S. J. on Saturday at 4 and Msgr Matthew Kopacz on Sunday at 10:30…we hope you will be with us!